About Us | Ronald S. Jankowitz, C.P.A. Ronald S. Jankowitz, CPA, is dedicated to providing superior accounting and tax services to companies and individuals. We combine the experience, expertise and sophistication usually associated with large accounting firms, with the personalized service and attention found only in a firm of truly dedicated professionals. The highly competent professionals at Ronald S. Jankowitz, CPA. have many years of experience. We have rendered tax and other related services in a wide variety of business and other settings, including: manufacturing, wholesaling, real estate, service companies, charitable and non-profit entities, entrepreneurs and high net worth families. At Ronald S. Jankowitz, CPA, our commitment to our clients is total. Our partners are problem solvers and business advisers, who are always available to meet with you. Whether assisting a business in structuring a complex financial transaction, or helping an individual client with tax or estate planning, the objective is the same - to provide you, our client, with the finest professional services and sound practical business advice delivered in a timely manner. Ronald S. Jankowitz, CPA, is dedicated to providing superior accounting and tax services to companies and individuals. We combine the experience, expertise and sophistication usually associated with large accounting firms, with the personalized service and attention found only in a firm of truly dedicated professionals. 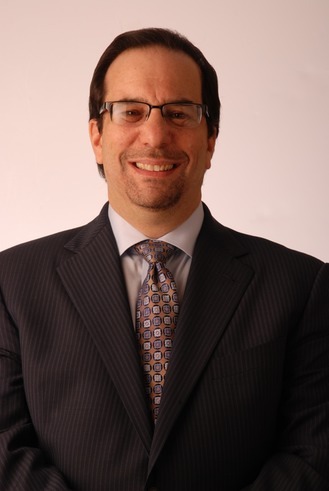 Ronald S. Jankowitz, CPA is the founding member and director of the firm's management consulting services team. He has more than 30 years of experience advising businesses on strategic, financial and operational matters. Ron is an expert in designing and implementing business accounting systems, and the clients of the firm experience exponential positive results by working with him in this capacity. His background in taxation, strategic planning and business consulting provides clients with a solid platform for sound management programs. His first-hand knowledge of accounting systems used by businesses, combined with his experience as a consultant, creates value for decision-makers looking for solutions to complex business issues. Ron is an innovator in succession planning, long-term investment planning, estate planning, wealth preservation, tax minimization and cash management-financial services programs.